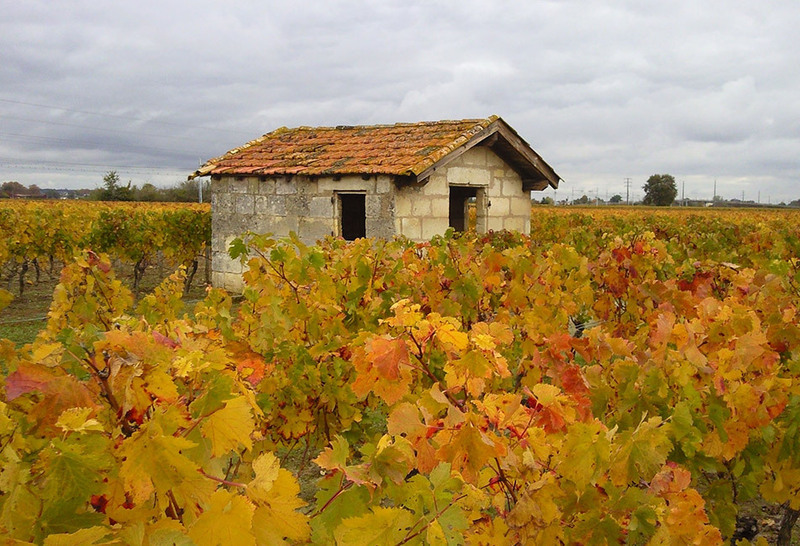 For 20 years, Jean-Claude Giraud was educated at the school of excellence, alongside Pomerol’s finest. Former cellar master at Château L’Eglise Clinet, in 1990 he decided to spread his wings, taking over the reins from his father and purchasing Château L’Alouette in 2005. With his experience learnt alongside the very best, “quality whatever the price” remains integral to his ethic, never hesitating to intensify work in the vineyard and undertake an array of handcrafted practices such as frequent manual canopy management and severe harvest selection. 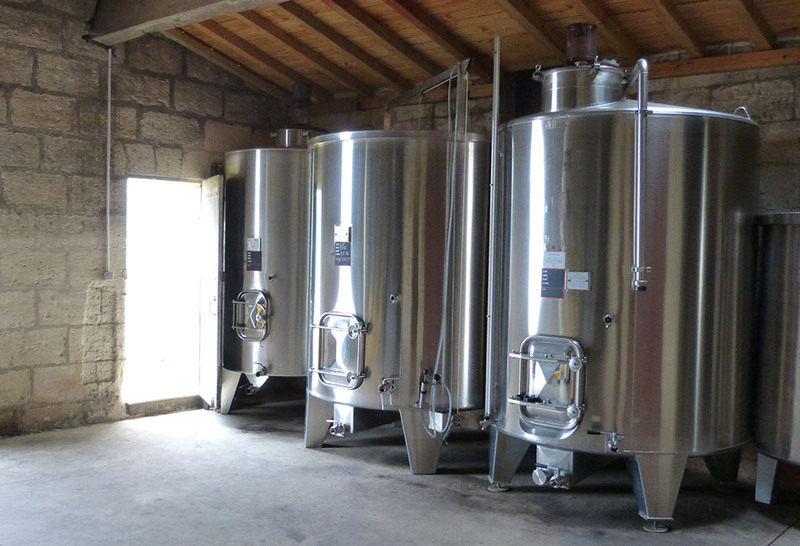 Around ten years ago now, the winery was completely renovated, introducing small-capacity tanks for the more detailed management of premium quality parcels to create exceptional wines. 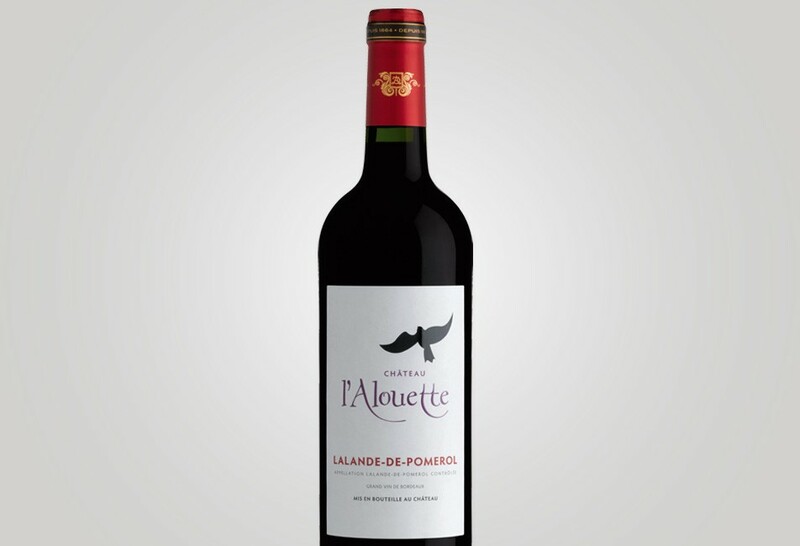 Château L’Alouette is the fruit of this expertise, and is an extremely well-made wine, with the hint of smoothness and sophistication that defines the appellation. Bordeaux red structured , rich and intense flavors, sometimes woody notes. Perfect for exceptional moments. Château L’Alouette is defined by its smooth and rounded character. 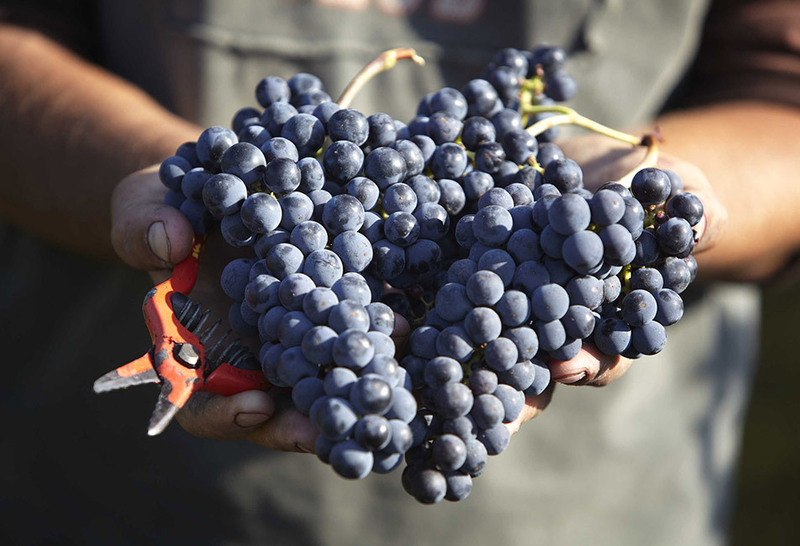 With its pronounced, black-tinged, garnet appearance, the wine is characterised by its elegant bouquet of violets and red berry fruit aromas redolent of blackcurrant. Its smooth, concentrated structure evolves with charm. The wine lingers persistently on the appealing finish. 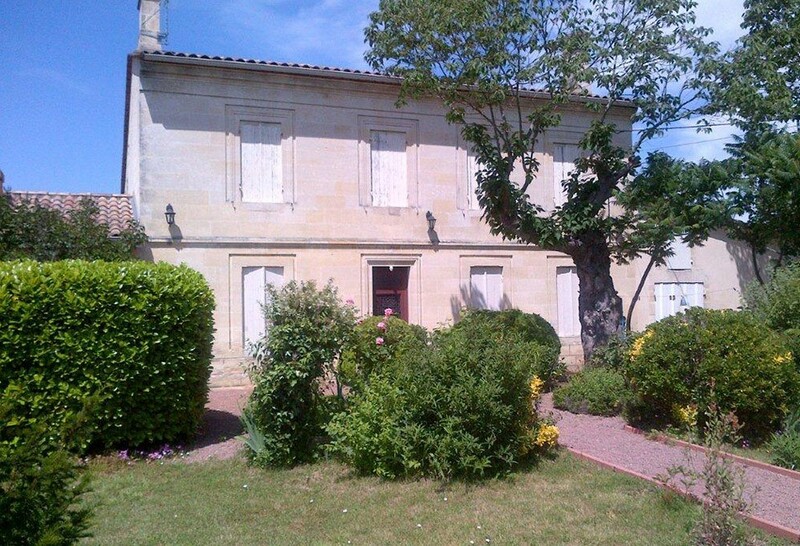 In the district of Guitres, on the fringes of the Lalande-de-Pomerol appellation.